We invite you to tap the Take Charge of Your Talent Community. Receive latest insights and useful tips. Get links to talent videos as soon as they are posted. Have an opportunity to describe your talent experiences and insights. We want to learn from you. Inspire yourself and others. 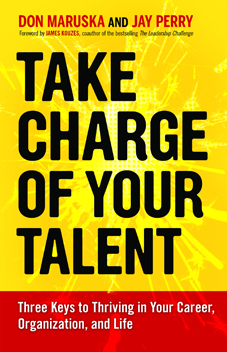 Share your results with the Take Charge of Your Talent program. Both you and others will benefit. We will never share your name or email address with anyone unless you ask us to do so. Sign up now and receive free advance copy of the Introduction. While Take Charge of Your Talent focuses on putting talent development into each person’s hands, it is so much easier to express your talent fully when you work, play, and live in a supportive culture. “Stop banging on the piano, Wolfie!” probably wasn’t something heard often in the Mozart household. 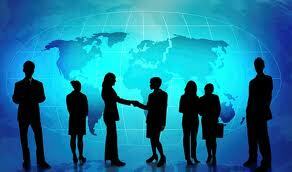 As you share ideas and encourage each other, you strengthen your resolve. Those around you notice the energy and results and want to join. Thus, a community of talent development begins to emerge. We’re enjoying interviewing people about their life experiences related to the three keys of Take Charge of Your Talent. We hope their stories inspire you on your journey and encourage you to share your own examples. Send links to your videos to GetStarted@TakeChargeofYourTalent.com and help others in the Take Charge Community gain insights and encouragement from you. 1. What’s something you’ve done to take charge of your talent? 2. What’s helped you accelerate through obstacles? 3. How have you multiplied the payoffs for yourself and others?